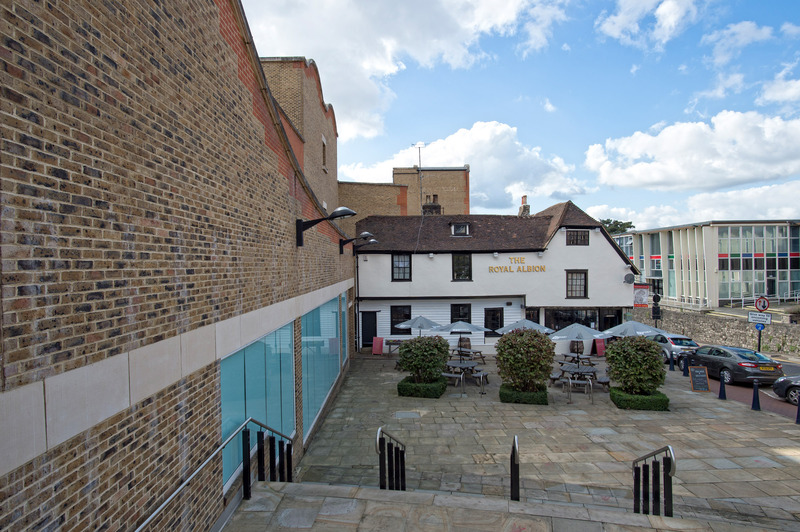 Dating back more than 500 years and brimming with character, The Royal Albion is located right in the centre of Kent’s county town, just a few steps from Fremlin Walk shopping centre and a short stroll from Maidstone East station. 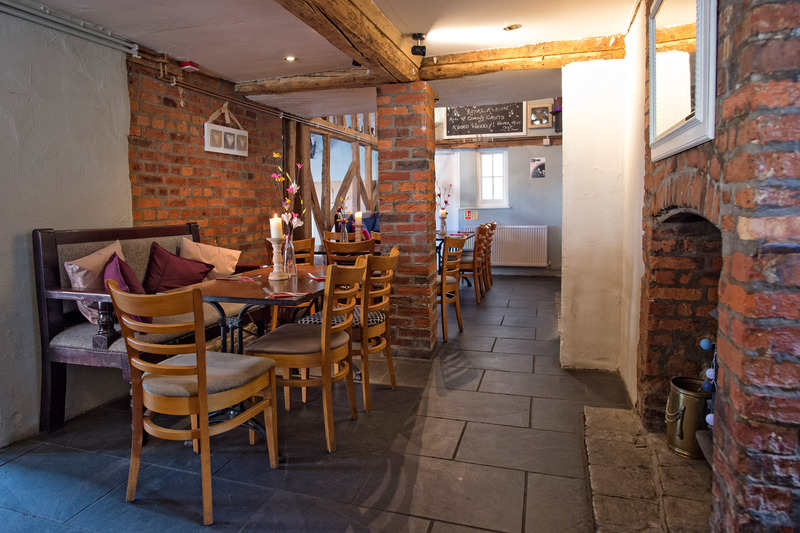 The pub wears its age in style, with old beams and brick fireplaces complemented perfectly by the smart, contemporary decor. There’s a pool table and plenty of board games to keep guests of all ages entertained - while outside there are attractive decked areas both front and back for summer evenings with friends. 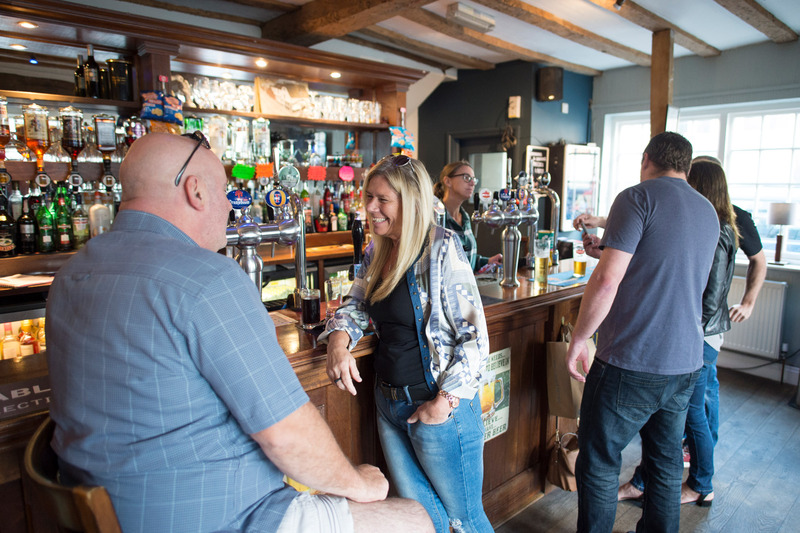 Award-winning ales and lagers come from Kent’s own Shepherd Neame brewery, while there are also great wines, spirits, ciders, soft drinks and delicious pub lunches served every day between 12pm and 3pm. Stopped by here on bank holiday Monday as they had a band playing classic rock songs. 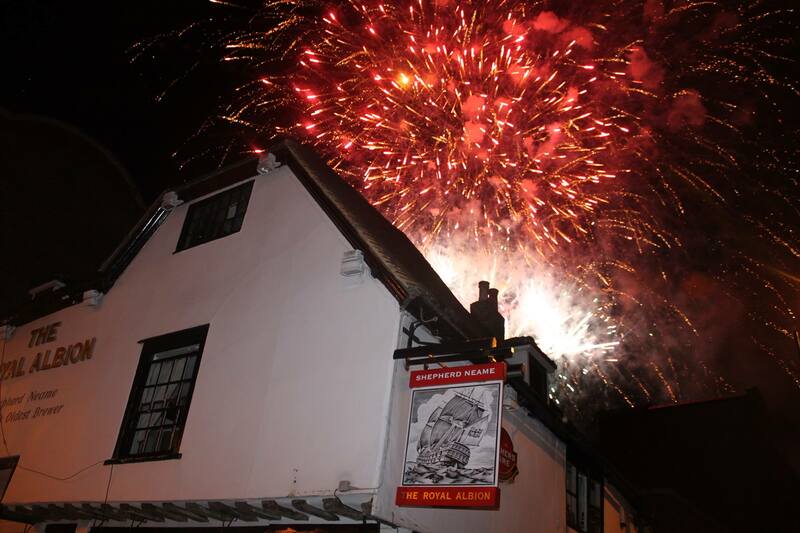 It's a lovely pub that's clean and tidy, the staff are very friendly. They have a really nice outdoor seating area with plenty of tables which I bet is brilliant on sunny days. Great little pub,me and my mate where made welcome the moment we walked through the door nice atmosphere people very friendly had a a great night Friday so decided to go back Saturday and was every bit as good as the night before. By car: Park in Fremlin Walk car park, and walk out via the exit barriers. Turn right and you’ll see the pub. By bus: Any town centre bus will stop close by.